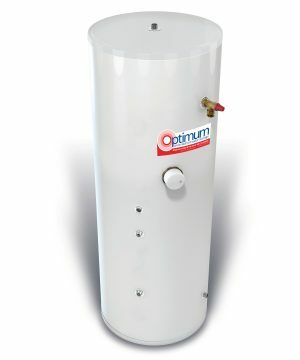 Provides high-performance water heating for invigorating showers and faster-filling baths. 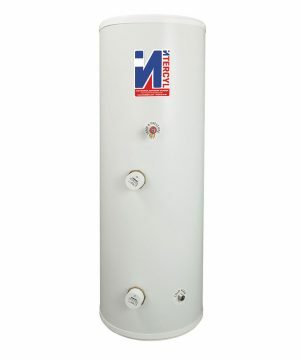 Megaflo Eco is synonymous with providing exceptionally high levels of comfort and hot water performance. Where an abundance of hot water for fast filling baths and invigorating, powerful showers was once considered a luxury, Megaflo Eco ensures that everyone can now enjoy this experience. 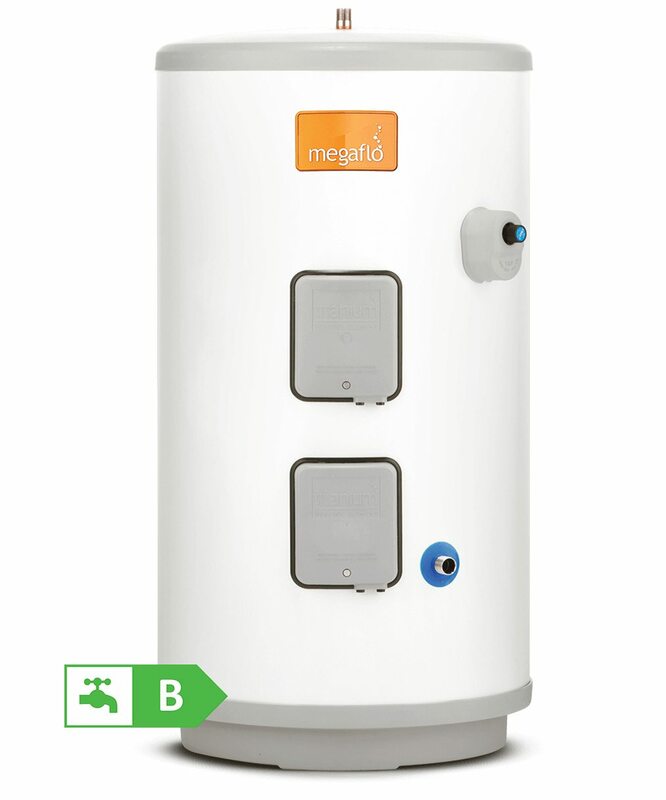 As the Megaflo Eco is connected directly to the mains cold water supply, hot water is readily available at all outlets and at mains pressure.? 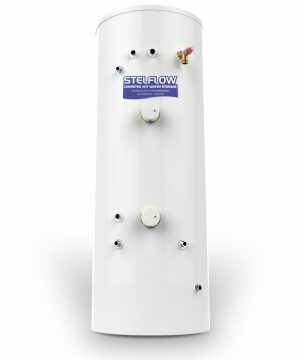 Megaflo Eco can be sited in almost any location without detriment to the performance and is simple to install with virtually no maintenance required. 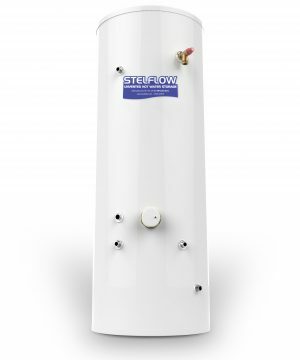 The added feature of accommodating any expansion within the Megaflo Eco itself means that no unsightly expansion vessels are on show, so a neat, tidy and compact installation is guaranteed.